With the Mii, SEAT has really delivered a car for the younger buyer. 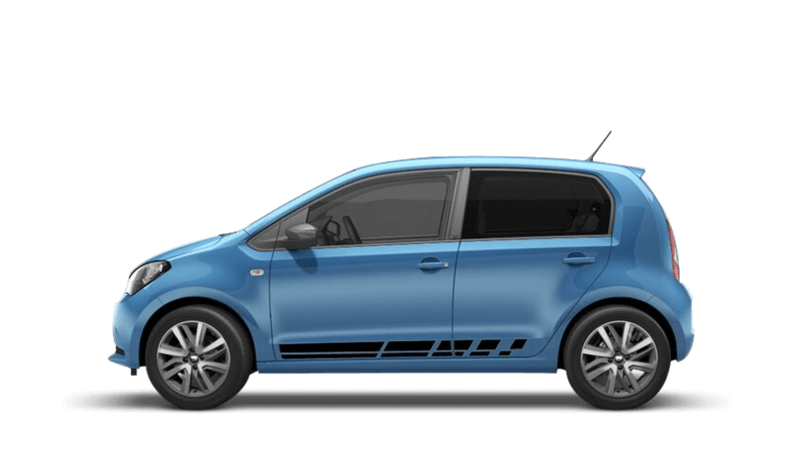 The Mii is one of the VW-derived city cars that have taken the market by storm serving up good-looks and a courageously sporty drive that puts other in the class to shame. Add to this low running costs, low insurance and tax brackets, a high quality interior and above average space inside and you have a consummate city car from SEAT. Pentagon stocks an abundance of used SEAT Mii cars for sale, so speak to one of our advisors to book a test drive today.